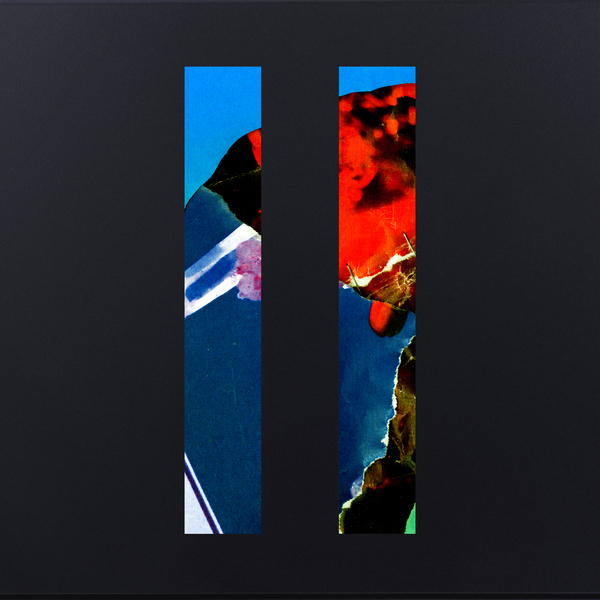 The latest Scottish wunderkind producer, Sam Gellaitry carves out a 2nd volume of crisp, warm hip hop instrumentals for XL with Escapism II. 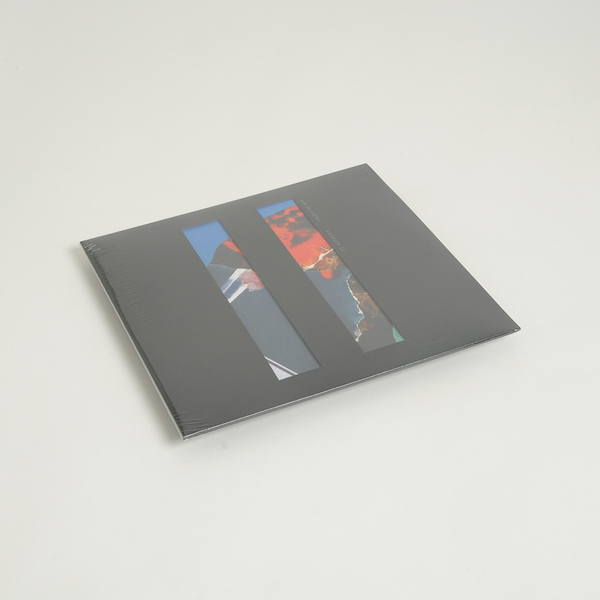 Cooly following in the footsteps of Rustie, Hud Mo Offshore or Inkke, he’s the latest in a fine line of Scots who’ve taken the modern hip hop template into distinctively unique new zones whilst never losing sight of its original function; nodding heads and dancing bodies. These five are just as colourful, inventive and soulful as the last batch, dancing between the hiccuping crunk of The Gateway to a sort of giddy gospel trap in Desert Mirage and a strong sitar lick woven into the Timbaland-esque Jacket Weather, whereas Static Sleep beams out into futurist, techier bumps and Odyssey cuts loose with 3am buckie funk hugs.